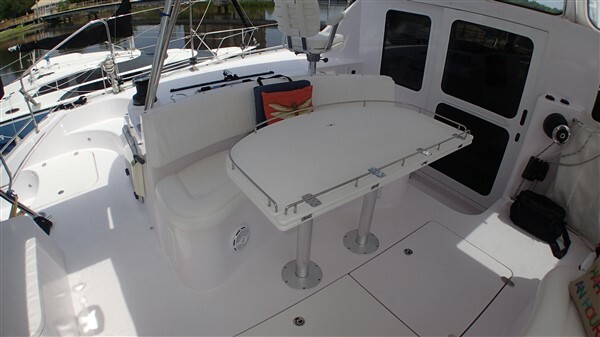 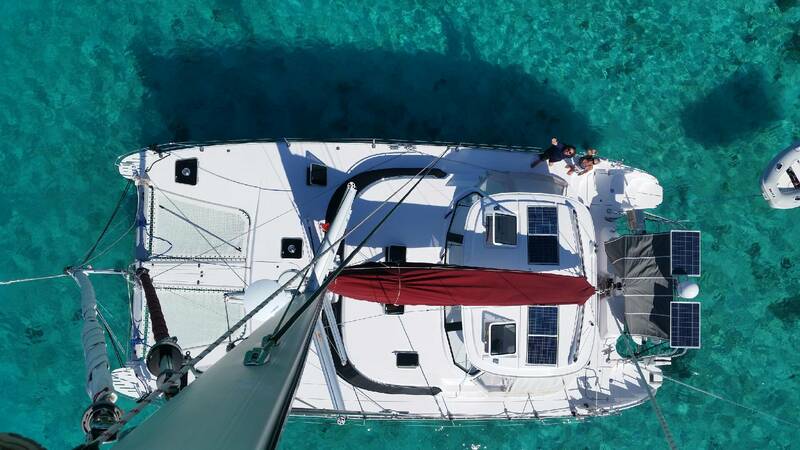 You would never guess this beautiful boat was built in 2015: she looks factory NEW! 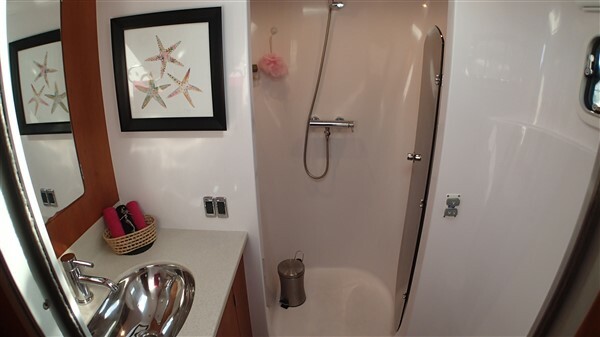 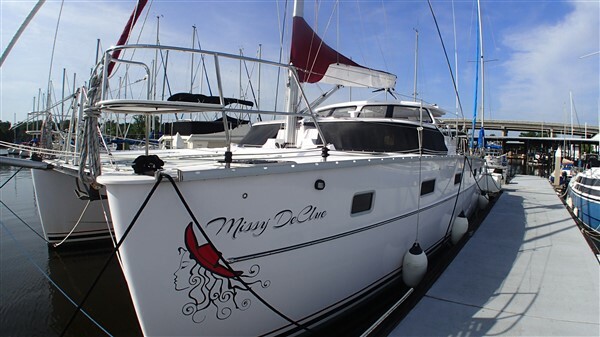 A true turn-key world cruiser, MISSY DECLUE is fully equipped with everything, including a central vacuum system and all you need for safe cruising in comfort and style. 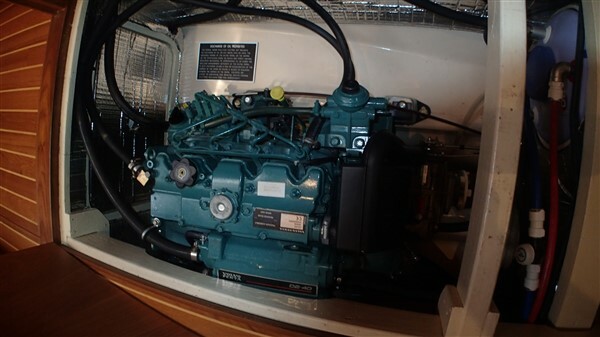 In April 2018, MISSY DECLUE had new engines installed with twin Volvo 40hp Diesel engines (Volvo recall). 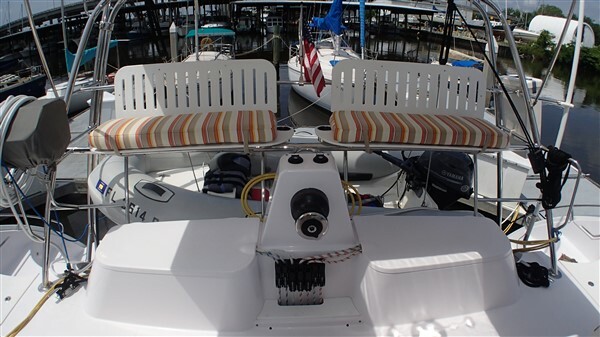 Purchased in 2015 her owners have had a change of plans. 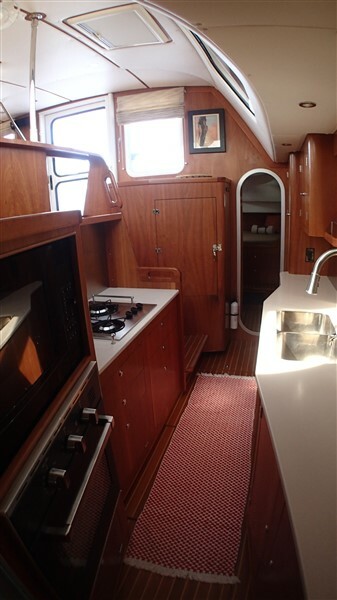 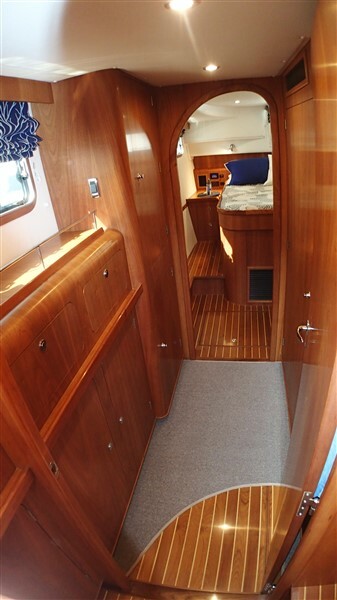 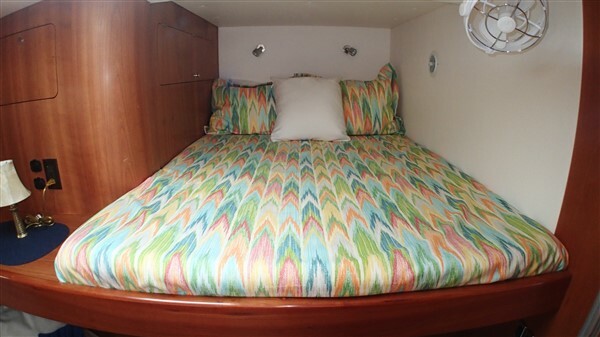 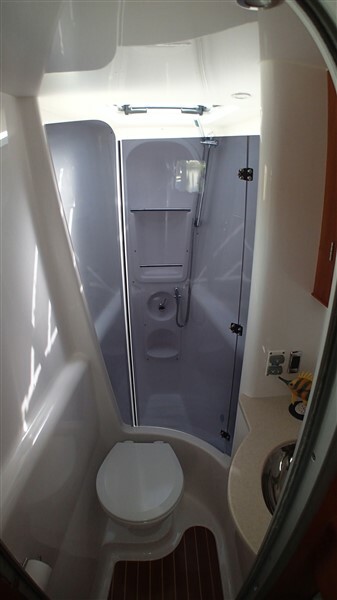 She has a semi-custom interior to maximize comfort and living space. 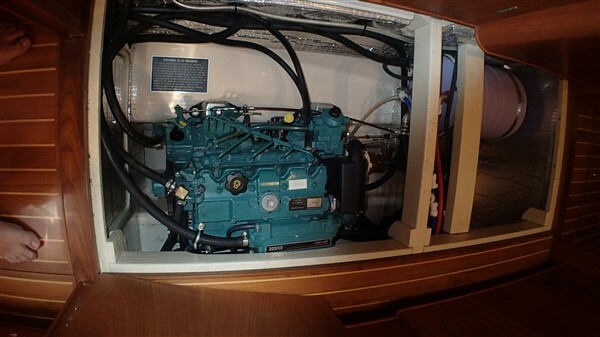 She has had excellent maintenance with low engine hours. 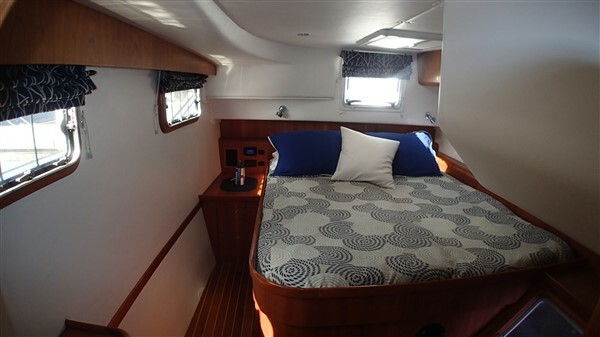 She is super clean and ready to sail away to exotic locations. 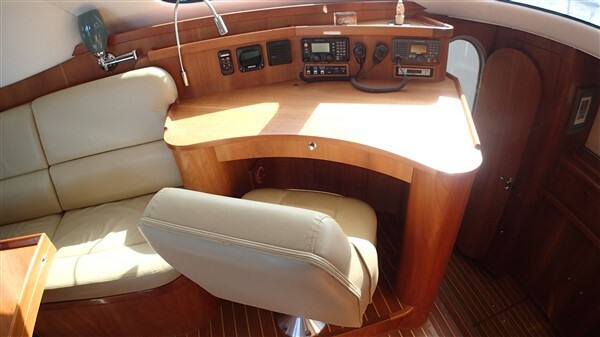 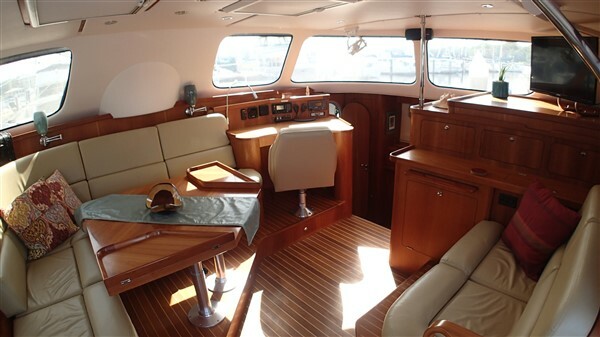 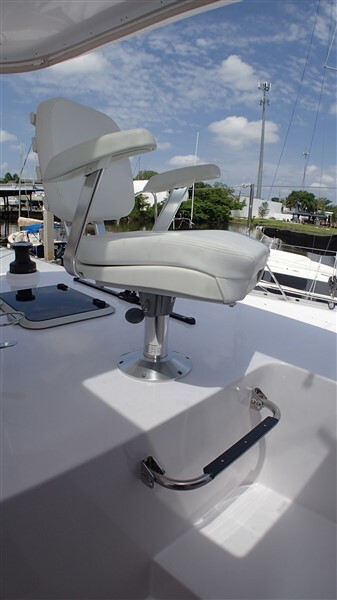 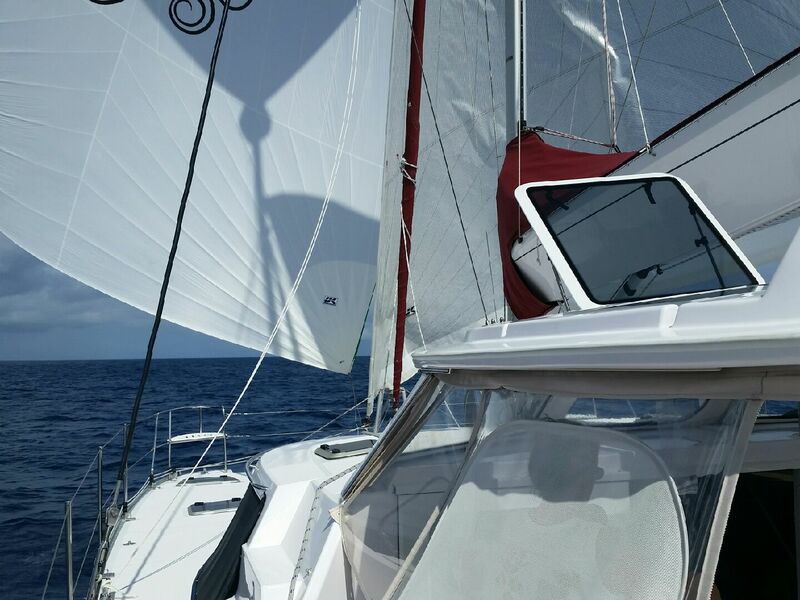 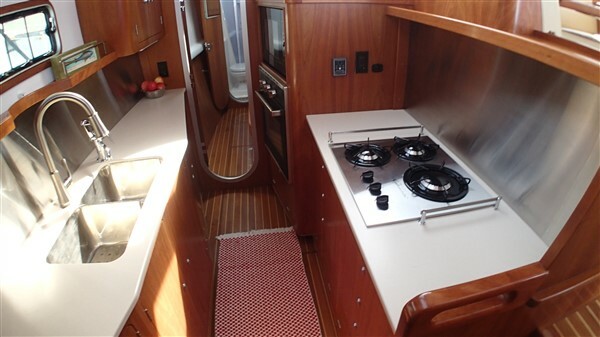 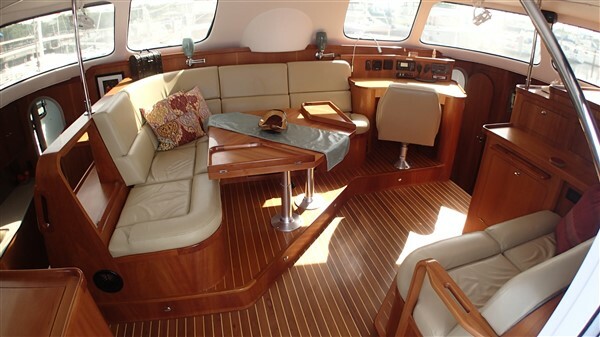 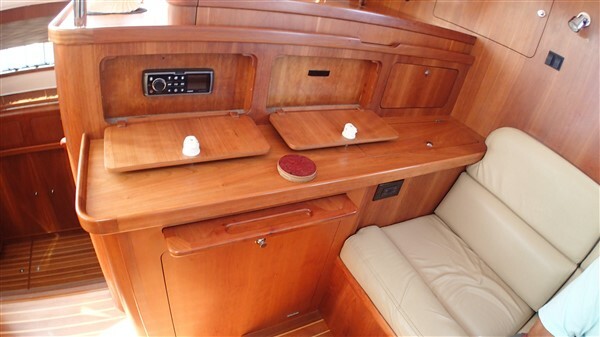 The owners have spared no expense in making this Antares 44 the flagship of the Antares Brand. 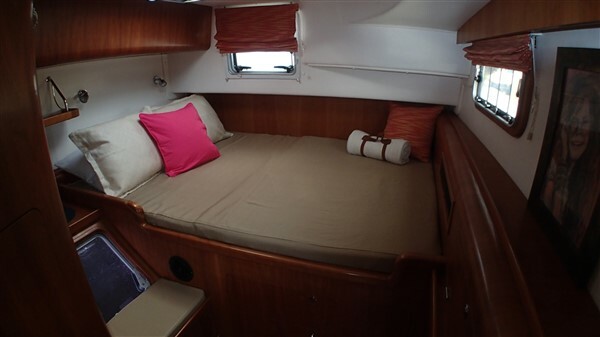 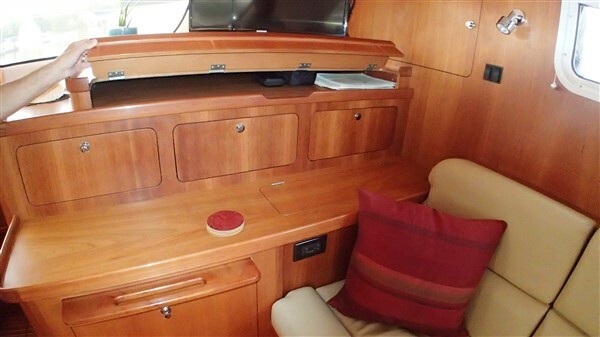 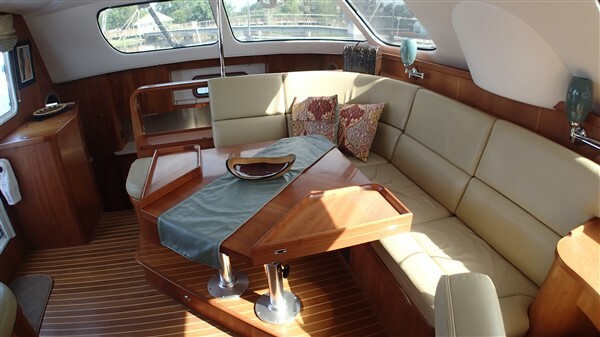 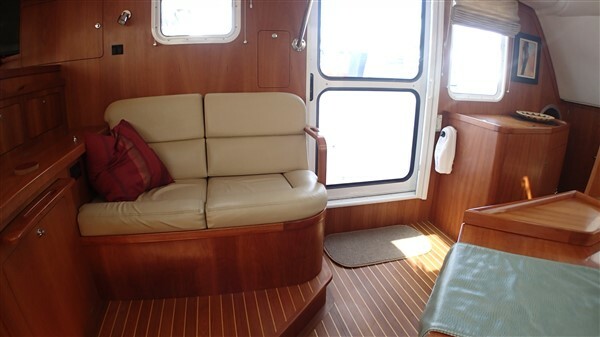 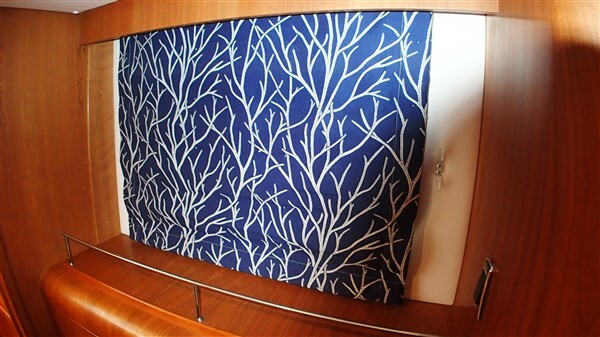 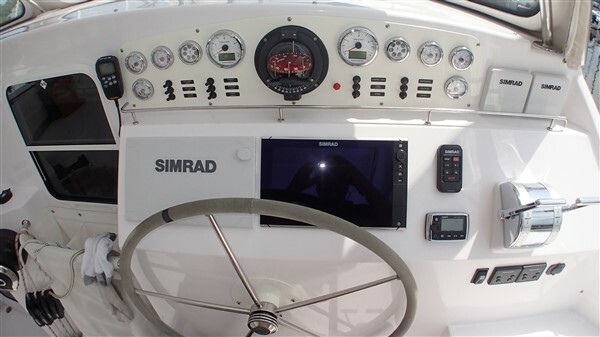 The finest quality of interior joinery, cruising gear and hull strength make this vessel ideal for long range cruising or circumnavigation.